I've been finding myself baking a lot lately. This will not be slowing down anytime soon as the holidays are approching. I can't always make an elaborate dessert that takes a ton of time. So, in these instances presentation is everything! 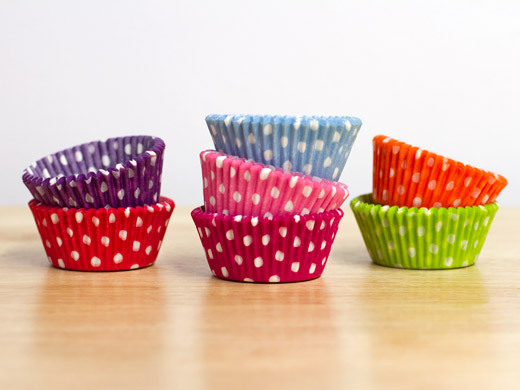 These cupcake/muffin liners will brighten anyone's day. 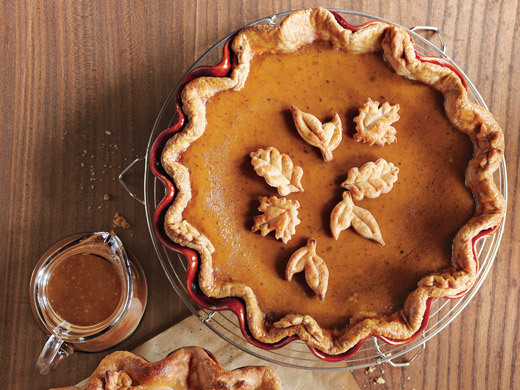 Just in time for Thanksgiving, these mini dough cutters will make your pies look like something straight out of Martha Stewart Living. 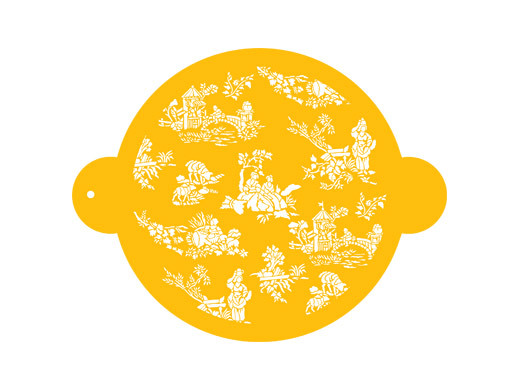 Turn a plain cake into a super elegant one by using this stencil along with a dusting of powdered sugar. 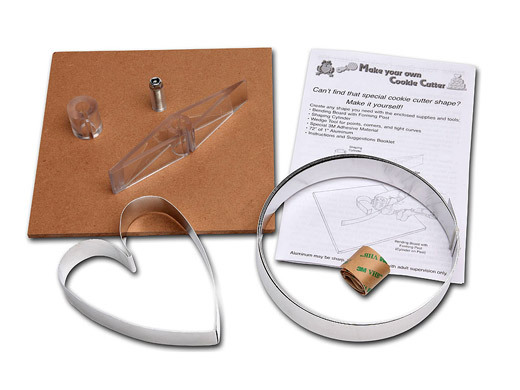 Make your own custom cookie cutters with the help of this kit. 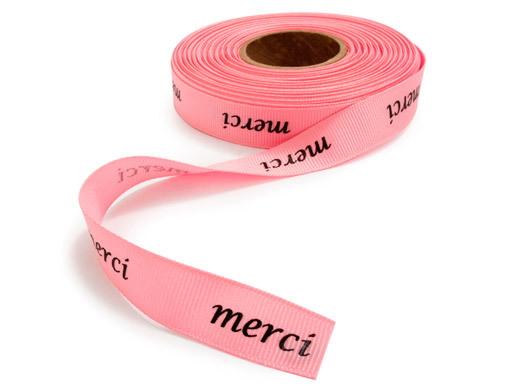 This decorative ribbon adds the perfect touch when packaging baked goods. Everything looks so much fun to create fab gifts! those are some prettyyyyy cupcake holders! so cute! Makes me want to bake today! I want to eat your pie. And you guys are serioously styling in the shots below. Come visit me to when you have time. So cute! These are the kinds of things I need to stock up on for my holiday baking. Thanks for the ideas! hi darling. thanks for sharing. i do love the variety of post you provide. That stencil is too cool for school! really cute cupcake liners, lovely! Ooh, I need those autumn dough-cutters!